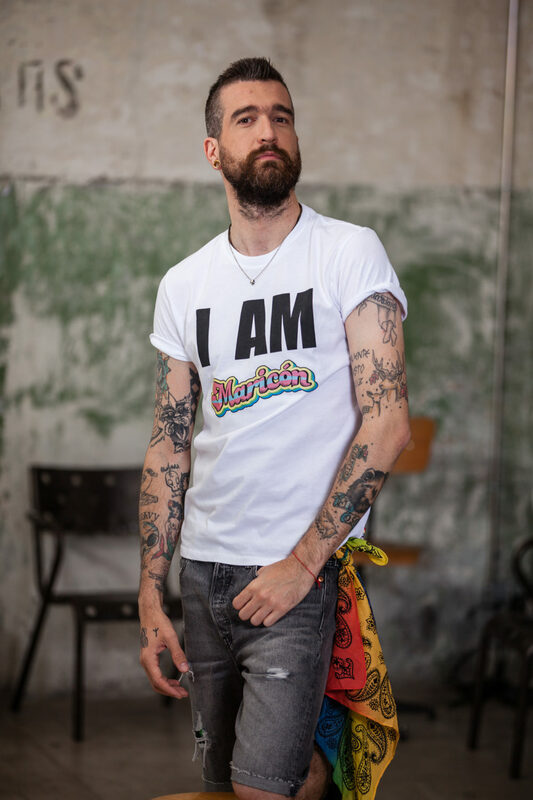 This year the message of the collection is a simple, yet powerful one: “I AM”. 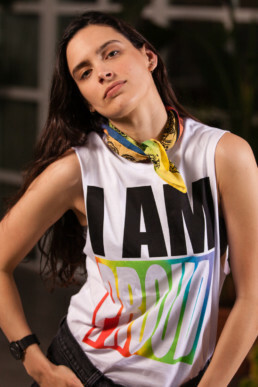 It’s a statement that invites YOU to tell the world who you are, and to be proud of it. 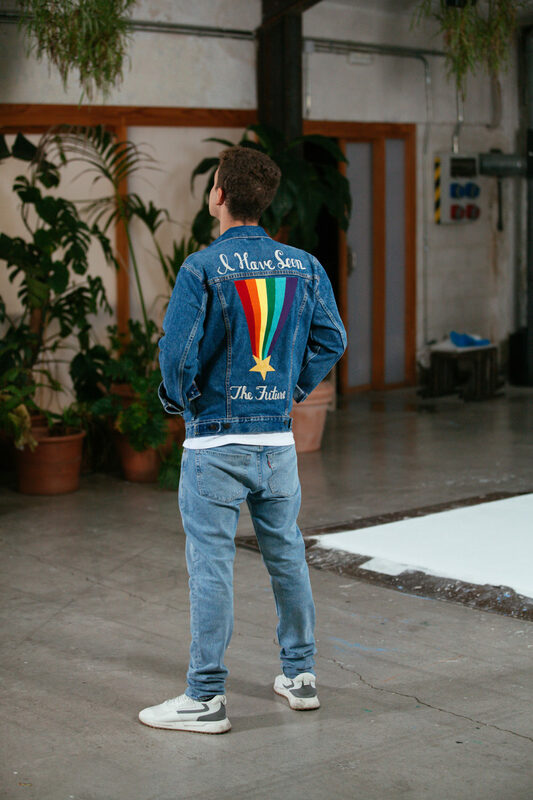 Levi’s® has been a longstanding, vocal supporter of equality and nondiscrimination for decades. 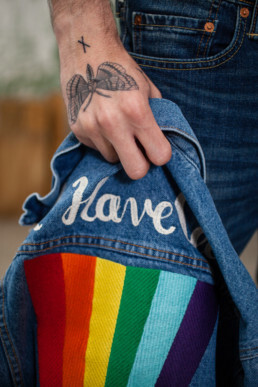 And so, they march all over the world to show their continued support for, and solidarity with, the LGBTQ community. 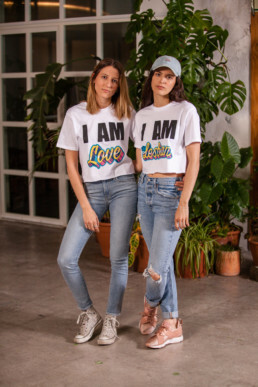 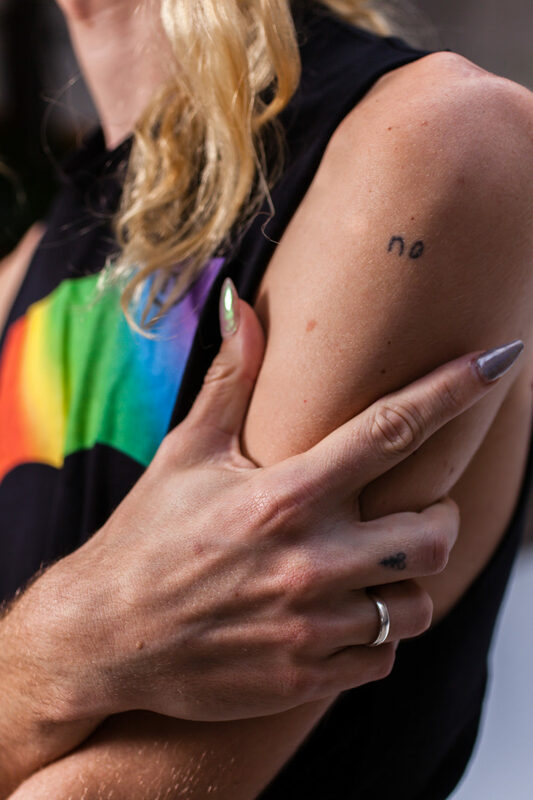 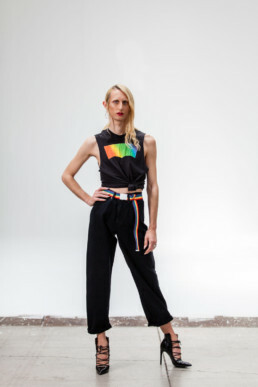 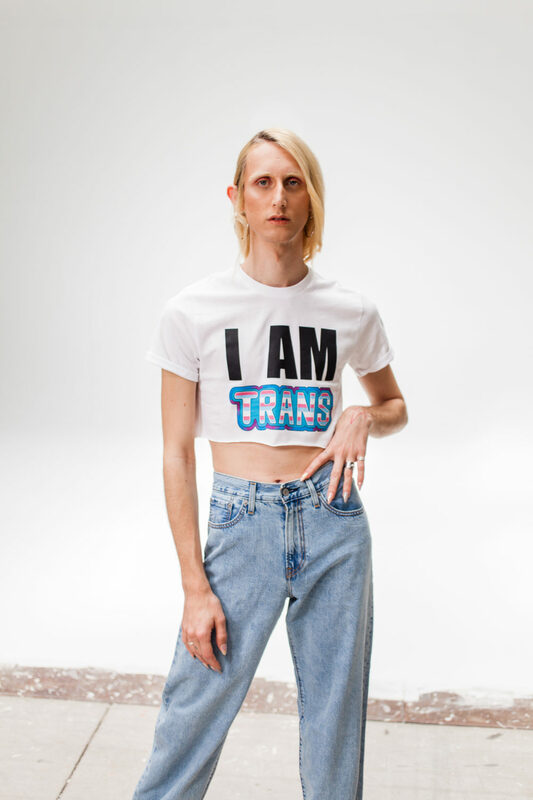 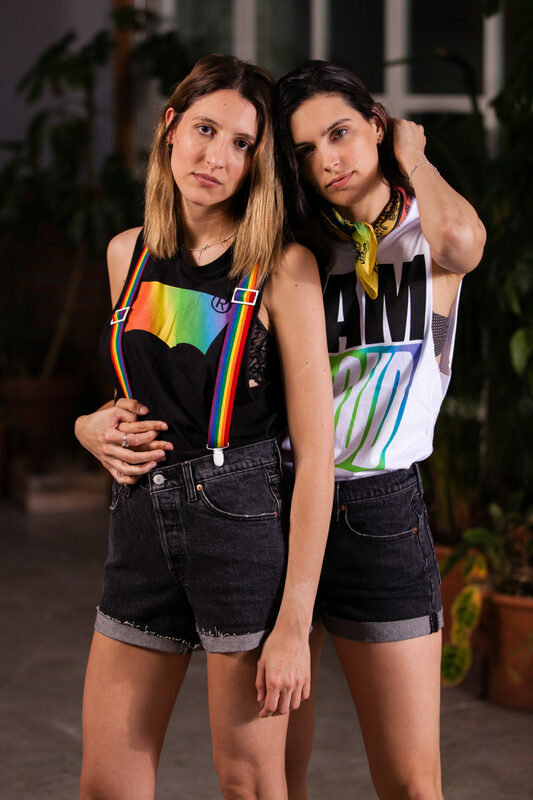 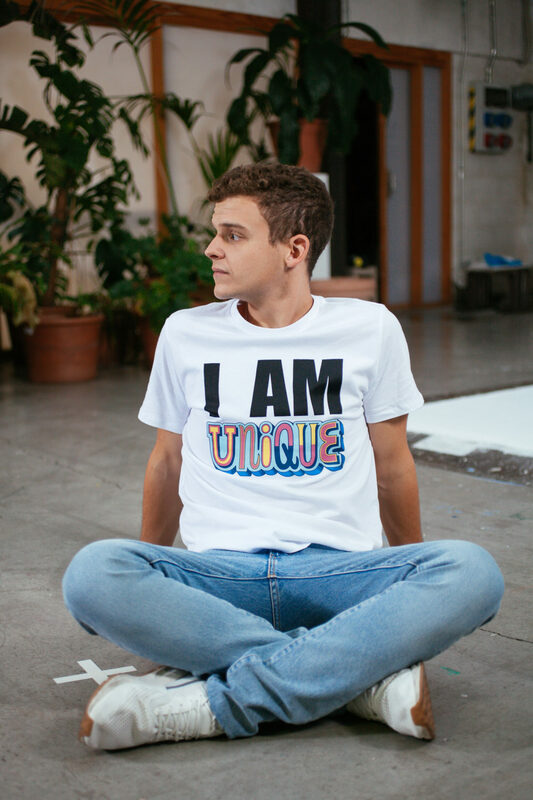 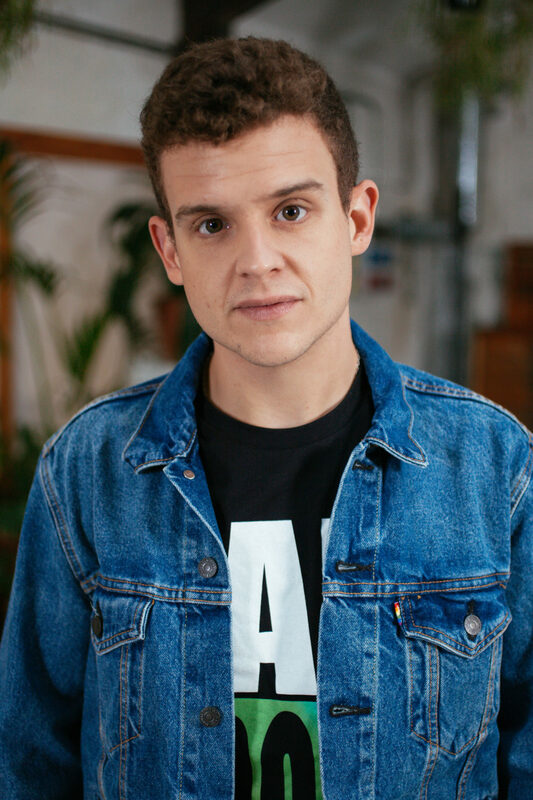 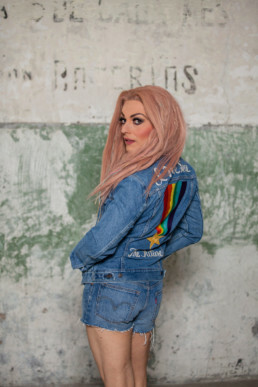 Whether it says, “I AM GAY,” “I AM PROUD,” “I AM UNIQUE” or “I AM QUEER,” it’s a badge of honour that celebrates individuality, solidarity, honesty and authentic self-expression, as well as ultimately, equality. 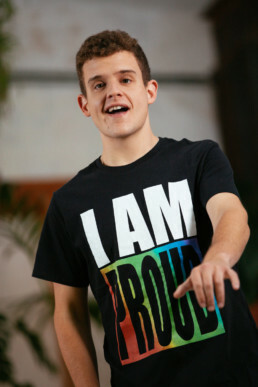 In the video: Arkano, freestyle rapper. 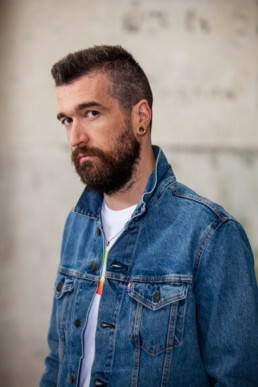 In the photos (in order of appearance): Aitor Saraiba, Alex Delacroix, Arkano, Devermut and La Prohibida.